Chaise Lounges - Vinyl Strap or Fabric Sling. Poolside Chairs - Vinyl Strap or Fabric Sling. 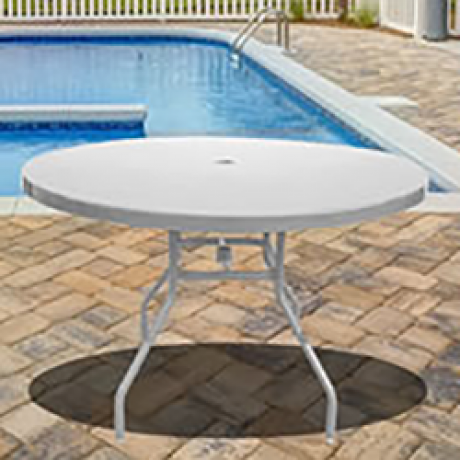 Tropitone Aluminum Pool Furniture is recognized as the Cadillac of pool furniture by resort professionals all over the world. 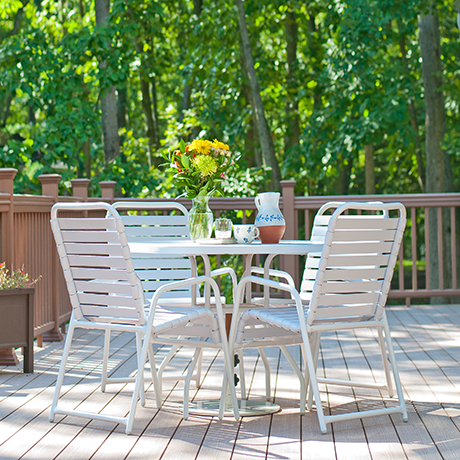 Although Tropitone manufactures a very elegant line of residential patio furniture, these models here are rugged and stand up to heavy commercial use. 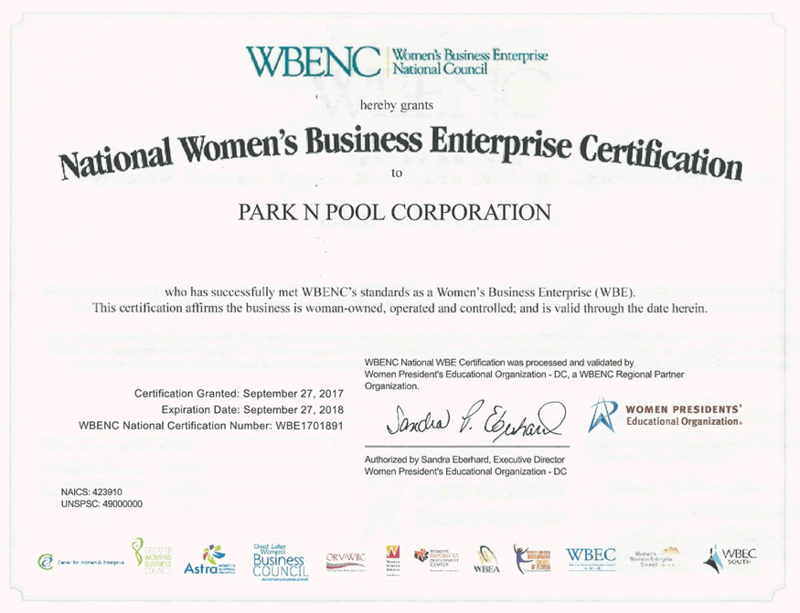 Recycled Plastic Pool Furniture adds a more substantial amenity to your pool deck. Available in many festive colors and optional cushions, these chaise lounges and poolside dining combinations will set your pool area above all others. 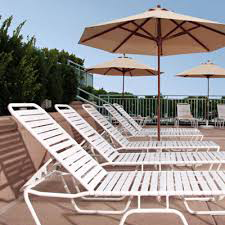 Lifeguard Chairs are a necessity on most commercial pool decks. 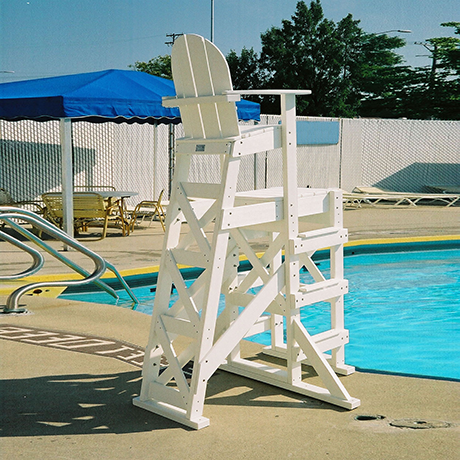 These recycled plastic lifeguard chairs are available in different heights. They are impervious to salt and chlorine. 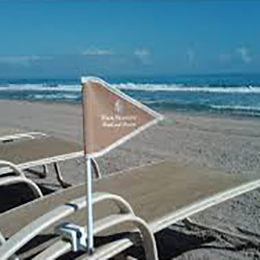 If you are setting up a swimming beach, we offer big wheel kits for the lifeguard chairs. 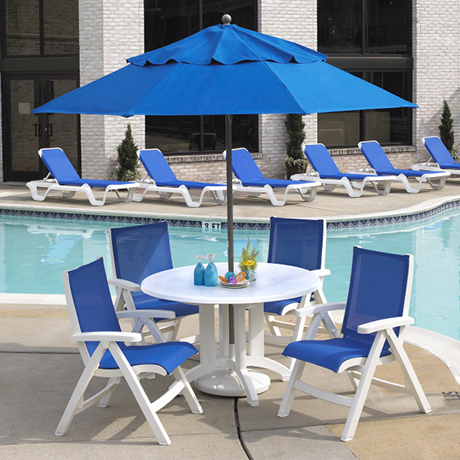 Commercial Umbrellas for Pool Decks - No pool deck would be complete without the vibrant accent of colorful umbrellas. We offer the only umbrella that is 100% American made with Shakespeare® Fiberglass Frames and Sunbrella® Marine Grade Acrylic Fabric.